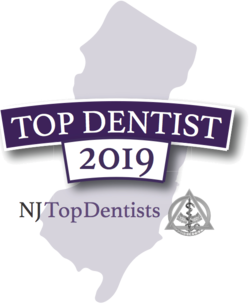 Dr. Deborah Flynn-Nyktas has been offering the absolute best in cosmetic, family, and restorative dentistry to the Summit NJ area and beyond since 1991. 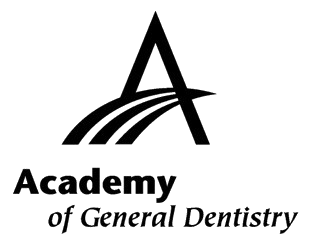 The doctor knows how important your smile is to not only how you look, but how you feel too, and is dedicated to improving both by utilizing the most modern dental techniques and technology available. From routine dental cleanings and exams to more cosmetic oriented procedures like Invisalign or Zoom! teeth whitening- our office has you covered. 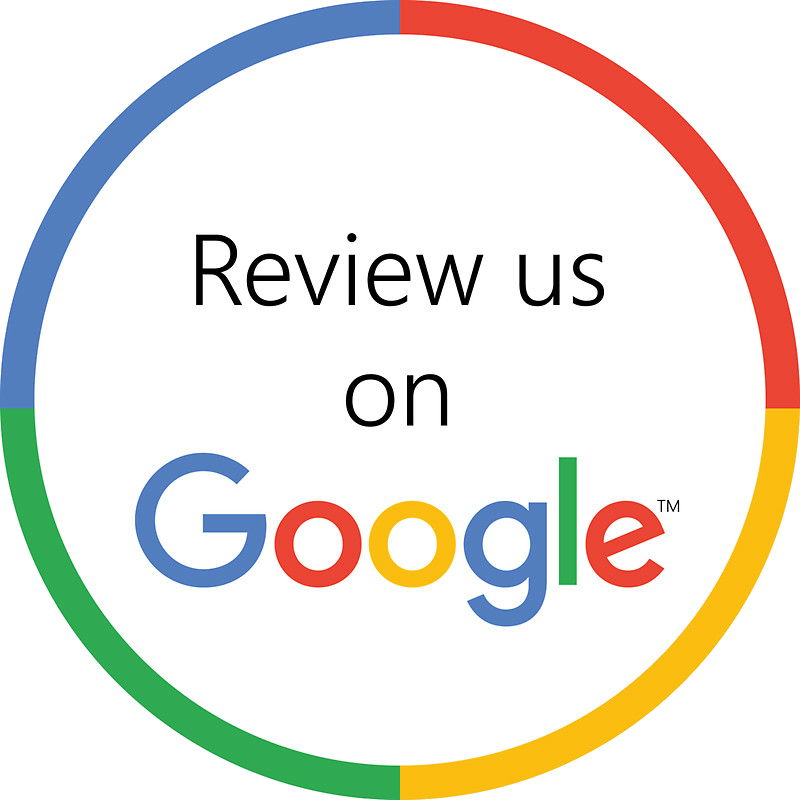 Our expert, friendly staff is here to make sure that not only are your unique needs met in a timely manner but that your visit is affordable and comfortable too. We invite you to look over our new website to learn more about Dr. Deborah Flynn-Nyktas and her Summit NJ dental practice. We know that taking that first step towards a beautiful new smile begins with finding a dentist in your area that you trust and know you can rely on. To schedule an appointment or to find out more about us- call our office today at (908) 522-1155 or click here. Need an appointment with a dentist in Summit ? Requesting an appointment at our Summit, NJ family and cosmetic dental office is now easier than ever. Fill out the form below and we'll contact you to find a time that fits your schedule. Start your journey towards a beautiful smile with us today! Summit NJ dentist Dr. Deborah Flynn-Nyktas has been dedicated to improving patients smiles for years. Click here to see how she can change your life today!